There are 43 reviews of Mûre et Musc. Medicinal odor. Stale, sour fruit. 1970's musk accord. More of a skin scent for me. Falls flat, in creativity, in my opinion. A marginal thumbs up for this. It's a nice perfume, and L'Artisan Parfumeur keeps me interested. I like trying their fragrances multiple times to see how they'll grow on me. This strikes me as an understated perfume. On a day when a person is on the fence about whether to even wear perfume, this could be a good option. 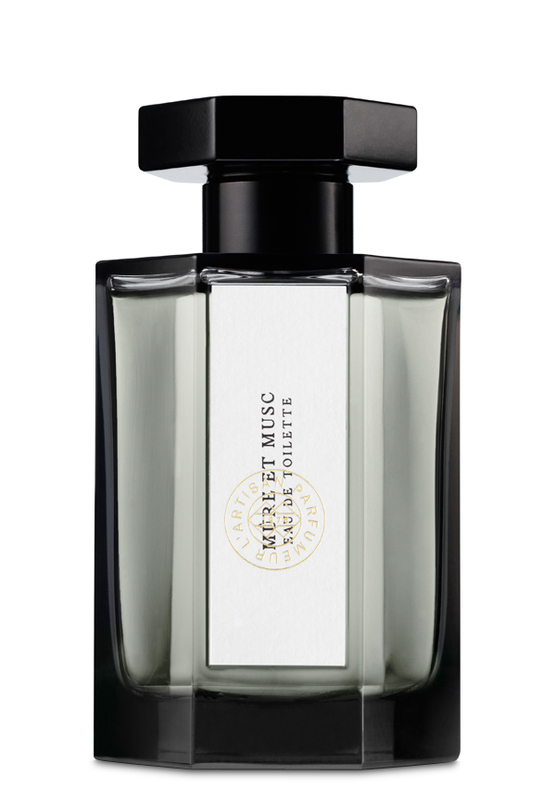 A nowadays classic piece of musky fragrance conjuring me a lot a friend which used to wear this accord many years ago. 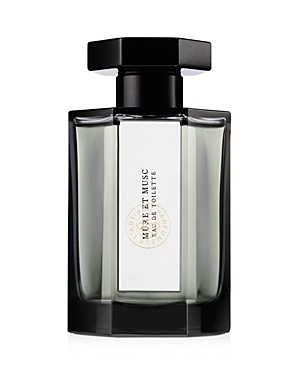 A romantic yet elusive balanced combination of lemon, soft greens, blackberries and musc. Unlike the "Extreme" version I detect an herbal/hesperidic aromatic twist making the aroma fresh and versatile. A solid particular musky fougere longly emulated by diverse following unsuccessful "olfactory attempts". Lemon opening, very sunny, there's something evocative of time in rural Italy - limoncello, sun-warmed basil and tanned, musky skin. The berries aren't hugely prominent on me and stay beneath the musky fuzz. When they show, they're a little tart and very fresh; within 30 minutes it's a very clean and soapy laundry musk. Leans very much to the feminine and I can see why it's a bestseller - it's sparkly and musky and pretty and easy. Performance isn't great, definitely not one of L'AP's more tenacious frags. 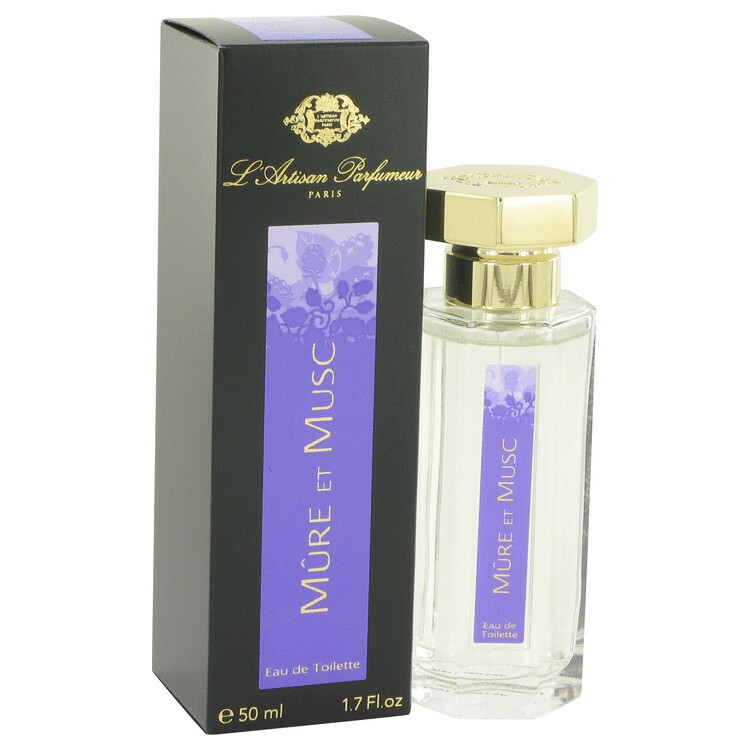 L'Artisan Parfumeur Mure et Musc Eau de Toilette 3.4 oz. There are no member images of Mûre et Musc yet. Why not be the first?